Near the Begijnhof in a little square at the heart of the city, there is a weekly outdoor art market called ‘Art Plein Spui.’ For anyone looking to find unique souvenirs or interesting local artworks, this is undeniably the place to go. Open each Sunday from 10am to 6pm, visitors will have the opportunity to buy work directly from the artists who make it, and play an important role in supporting Amsterdam’s artistic communities. This charming little 50-centimeter statue has been discretely perched on the branch he’s cutting since 1989, and is often overlooked even by those who pass him every day. You can find him hidden up in the foliage across from the Leidseplein bridge. Though the actual artist is unknown, rumor has it Queen Beatrix is responsible for this unexpected artistic treat. As the planet’s largest collection of bags, this impressive museum shows off the items that Hendrikje Ivo carefully and obsessively collected throughout his life. It now stands as an insightful historic record of purses since the 16th century up until the modern day, and showcases some 4000 items. 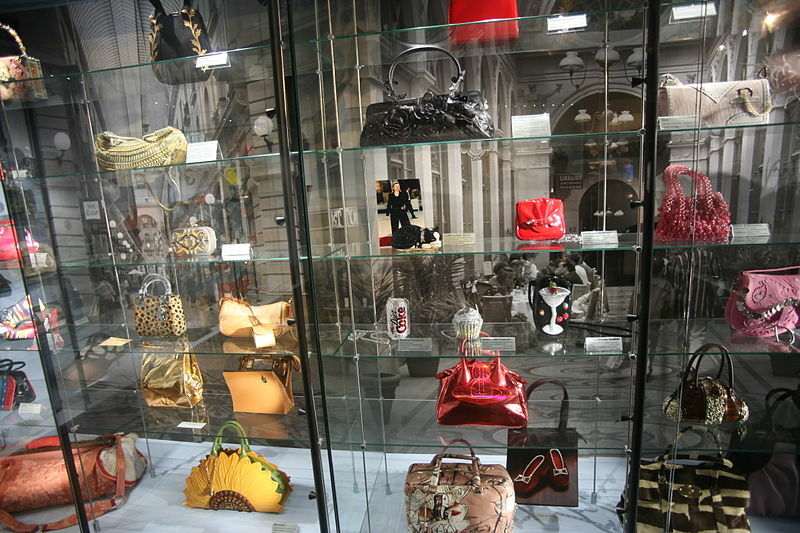 Amongst them are handbags once owned by the likes of Coco Chanel, Alexander McQueen, and even Bette Midler. For any lover of art deco, this quaint old cinema was built back in 1912, and is the oldest active theatre in Amsterdam today. You can find it in the Haarlemmerdijk at number 161, and are sure to be awed by the geometric lamps, the warm yellow décor, antique movie posters, and mahogany furniture. Be sure to arrive early for a drink and a bite to eat before the show at the theatre’s unique restaurant. For architecture lovers, this unusual pharmacy is a can’t miss stop on your next visit. With floor to ceiling glass cases modeled after the periodic table, a convex wall lined with green drawers, and the ginkgo leaves imprinted in the floor; you’ll be immersed in a unique pharmaceutical experience designed to educate, promote serenity, and serve all the practical needs of medicine shop. Open Monday through Saturday, you’ll find it at De Lairessestraat 40. One of the few in the world, Amsterdam’s houseboat museum is a great way to experience the quirky history of the city. The tradition of houseboats on the canals dates back to the early 20th century, and it is estimated that about 2,400 of these waterborne residences exist in the city today. 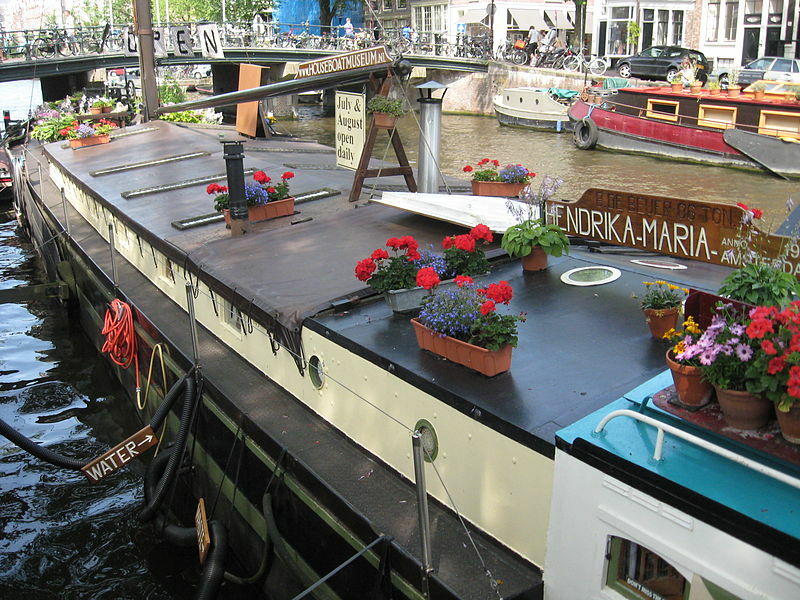 But the Hendrika Maria (which was built back in 1914) is one of a kind, and from its mooring on Prinsengracht, gives visitors a charming glimpse of life on the Dutch waterways. Amsterdam is a city rich in living culture, unexpected surprises, and out-of-the-way delights. If one knows where to look, there is something to impress and entertain around nearly every corner. From the quirky to the high brow, the city is densely packed with hidden gems. So the next time you happen to be in Amsterdam, be sure to immerse yourself in a unique slice of something out of the ordinary. Jenny loves travelling; she is particularly fond of Europe and loves exploring such a diverse range of cultures within easy travelling distance. 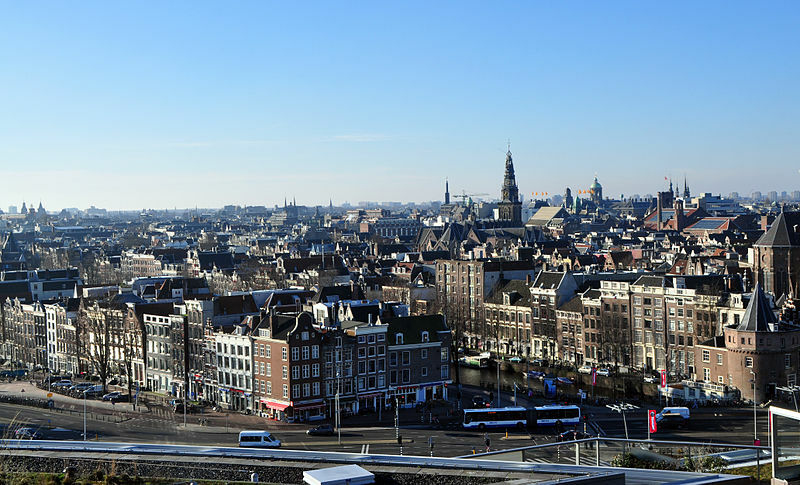 Jenny is currently enjoying the sights of Amsterdam and recommends a stay at Swissotel Amsterdam to top off your trip in style.